Ah teenage longing. Does it get any better? A great chorus. A great pop song, unashamedly commercial yet with a strong thread of emotion through it, which seems to resonate. It certainly does with me. (Teen at heart?). It deserves to be a big hit. 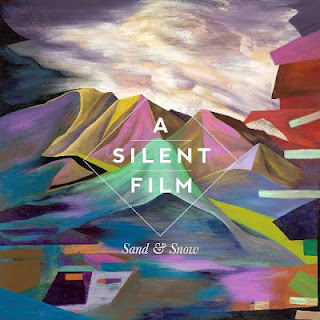 A Silent Film are from Oxford, England, forming in 2008, though some members have a longer history together. They released their second album this year, Sand and Snow. 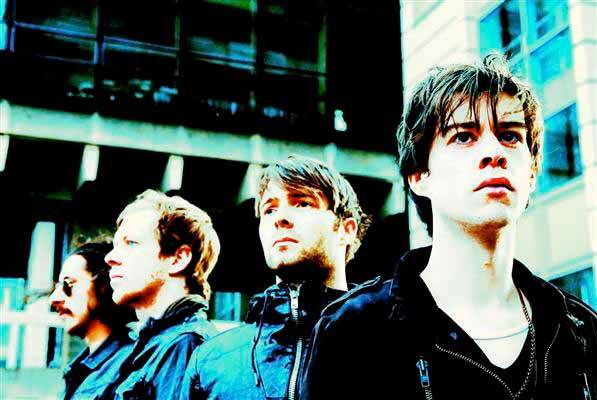 Some have compared them to The Killers and Snow Patrol. Other Best Songs of 2012.